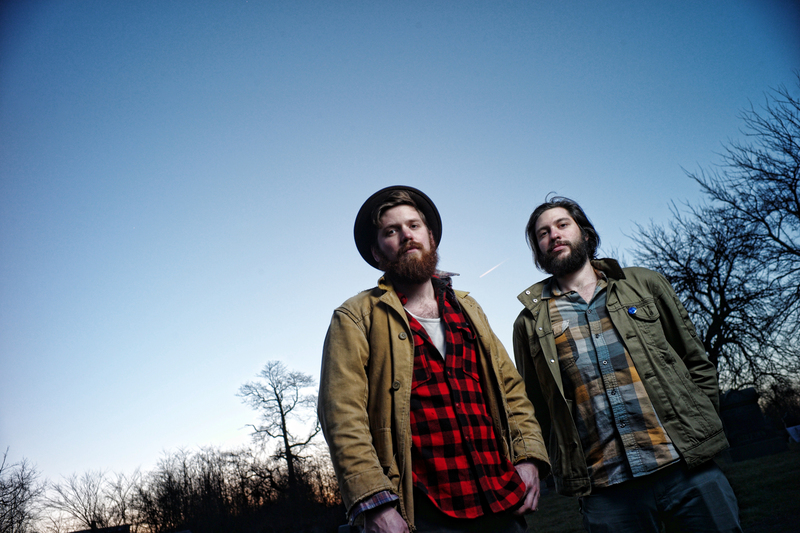 Driftwood Soldier isn’t your average mandolin-bass foot-stomping gutter-folk duo. Growling and crooning, muttering about lost love, brimstone, and the glorious view from the underside of a rusty world-order, Owen holds the rhythm on mandolin and foot percussion. Bobby takes the opportunity to stretch bass notes into lyrical vines that vibrate somewhere north of your liver and flower unexpectedly at night. In February 2015 they released Scavenger’s Joy followed by the Blessings & Blasphemy EP in March 2017. Their second full-length album, Stay Ahead of the Wolf, was produced with Erin McKeown, mixed by Grammy winner Ted Hutt, and is set for release later in 2019. Look for them soon in a bar, living room, alleyway or rooftop near you.